Bamboo is not just panda-food: it is one of the world's most versatile natural resources that provides an array of benefits to its users. As a material, bamboo is resilient, aesthetically pleasing, and hygienic. A prolific grass, bamboo is part of an extensive root system that naturally replenishes itself, making it one of nature's most sustainable and naturally regenerative resources. Bamboo is resilient. It is the world's fastest growing plant - Up to 3 feet per day! And it can grow in diverse environments - tropics to cold mountains - from China to the Himalayas, even in some parts of Africa, South America, and northern Australia. Like bamboo, we promise the durability and reliability of our products. Bamboos sprout straightforward and true, and we at Zenware believe in the philosophy that, "What you see is what you get." 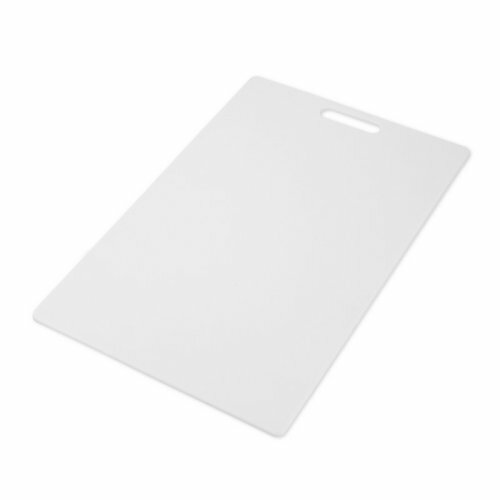 We implement this with clean, modern designs for products that simply work, offering you peace of mind. Bamboo proliferates and replenishes itself quickly, able to be harvested in 1 year versus other wood that require as much as 12 years! Bamboo is light, easy to harvest, and requires fewer heavy equipment and less chemical processing, meaning lower carbon emissions. Integrating bamboo into your kitchen not only promotes a greener lifestyle; it helps to eliminate waste, save rainforests, and reduce your carbon footprint. 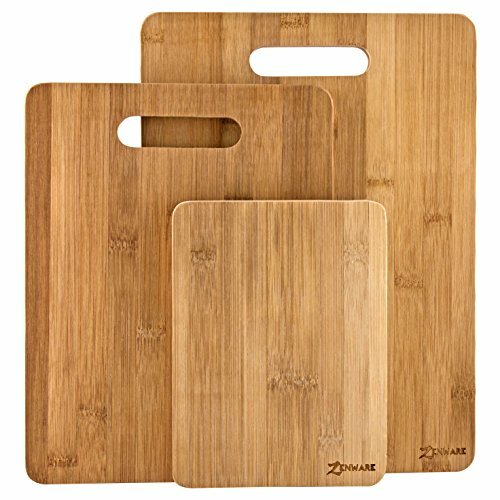 Zenware Bamboo Cutting Boards are durable, lightweight, and beautiful in their simplicity, and make for a tasteful addition to your kitchen.